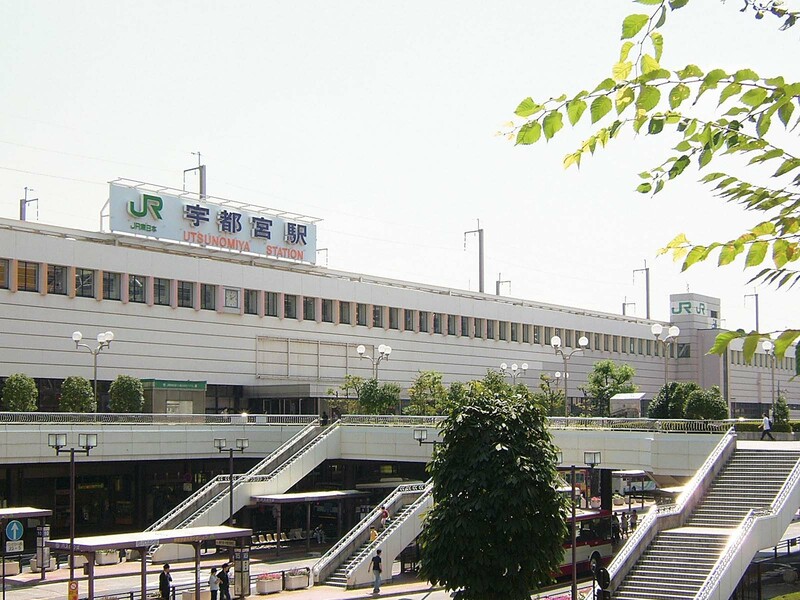 You may find difficulty selecting where to start on your visit to Utsunomiya. It was for me. Luckily, I had a local friend to help guide me. Hopefully this simple writing can serve as your local friend. Before anything, it is always helpful to consider your schedule and compare that to the opening hours of the places you would like to visit. Of course sunrise and sunset are ideal to capture breathtaking views from the castle, shrines and almost anywhere for that matter. Also, the time of year may influence your choices. Hachimanyama Park is a popular place to bask in the floral glow of hanami season. 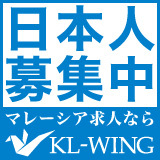 There you also have the opportunity to watch intense keirin bicycle races. As you explore the town, note the use of ōya stone in many structures. If your time is short, Utsunomiya-Jō, the castle, is an easy start. The original complex was constructed around 1063. Its location just south of Futarayama Shrine was key. One of the many benefits of Utsunomiya is the location. 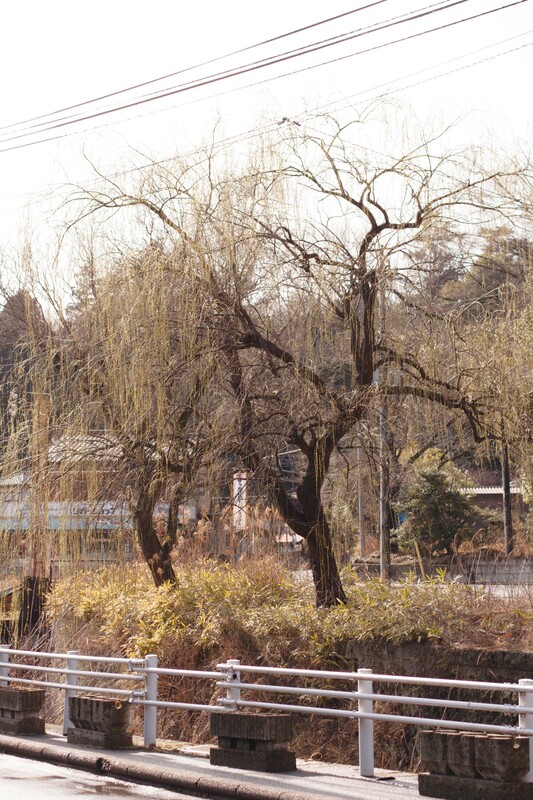 As it was in between Ōshū Kaido and Nikkō Kaidō, it was a place to rest. Nikkō Tōshō-gū’s importance as a religious destination served to attract people to Utsunomiya. Many of Japan’s elite, especially royalty, were know to gather here to rest and change horses enroute to Nikkō. For several decades, this was one of seven major castles in the Kantō region. During a few notable political power struggles, fierce battles left much of the original structures destroyed. The Meiji government used what was left as a garrison for the Imperial Japanese Army until 1890. Then the land was handed over to private management that turned the majority of the area into a public park. If you are interested in digging deeper into the subject, Jennifer Mitchelhill’s “Castles of the Samurai: Power and Beauty” is a good overview. The reminants of Tochigi prefectures strategic importance in history is not as visible today from what remains of the castle, but it is a fun location to begin your visit to town. Follow the path of the royals, make a visit to the ancient location hosting Futarayama Shrine atop Mt. Myojin for some 1600 years. 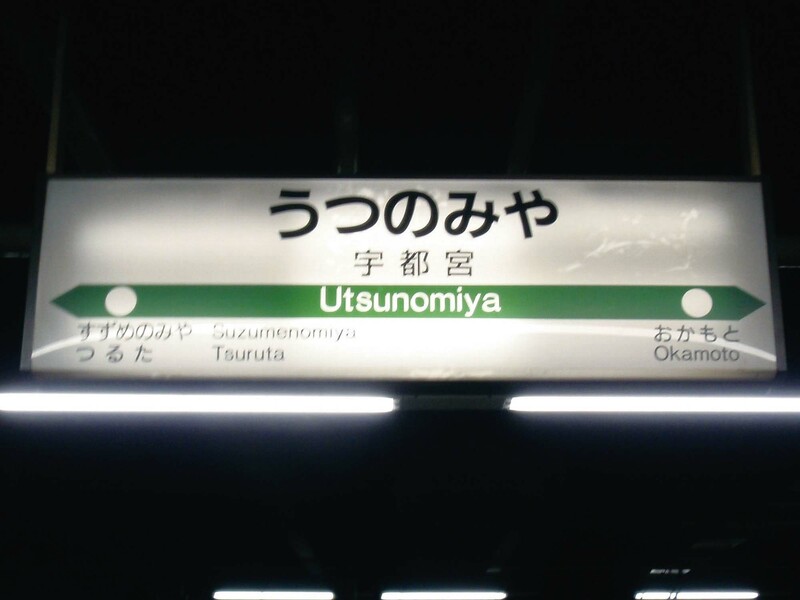 Join me next month to learn more about Utsunomiya.